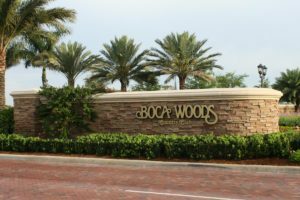 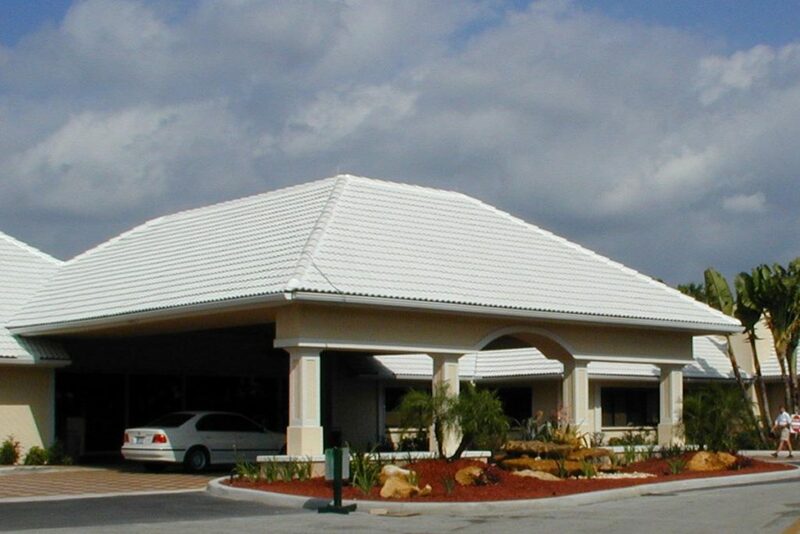 The Boca Woods Country Club clubhouse features superb gourmet dining, a scenic lounge, attractive spacious card and locker rooms and a state-of-the-art fully equipped Fitness Center. 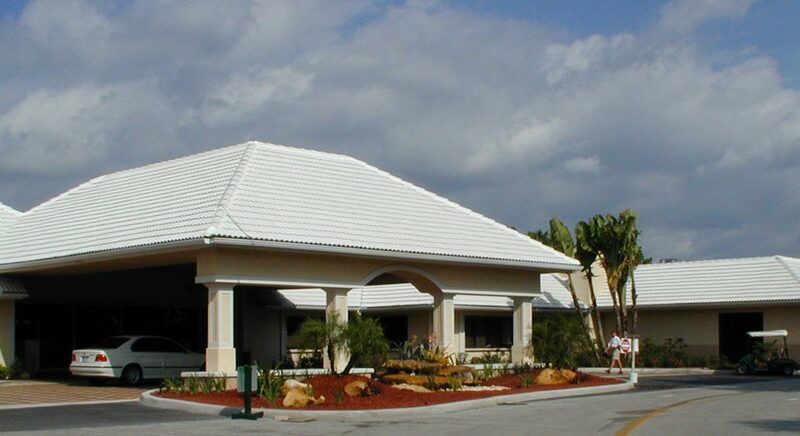 BSA managed the renovation of the clubhouse facility so that the clubhouse could stay operational while the locker rooms were remodeled, the 4,000 sf Fitness Center addition was built, and a new free-standing Grill with commercial kitchen and dining facilities was constructed. 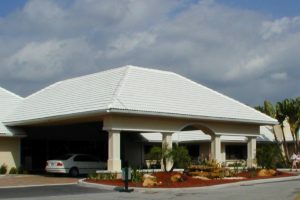 BSA’s work also included reconfiguring the grand entrance drive and modifying the building exterior to give the club an updated modern appearance.